LOVED this book. 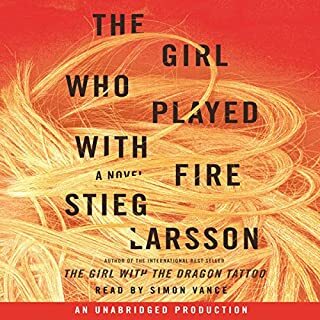 I've listened to dozens of audio books and this one (and Larsson's previous one) are some of the best out there. 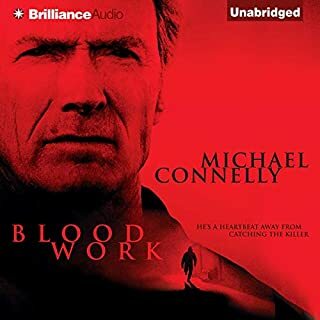 The narrator is flawless and the story is intricate without being tedious. I can't recommend it enough. 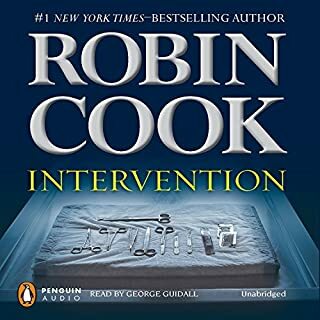 New York Times - best-selling author Robin Cook returns with another ripped-from-the-headlines medical thriller, where DNA science, biotechnology, and religion collide.